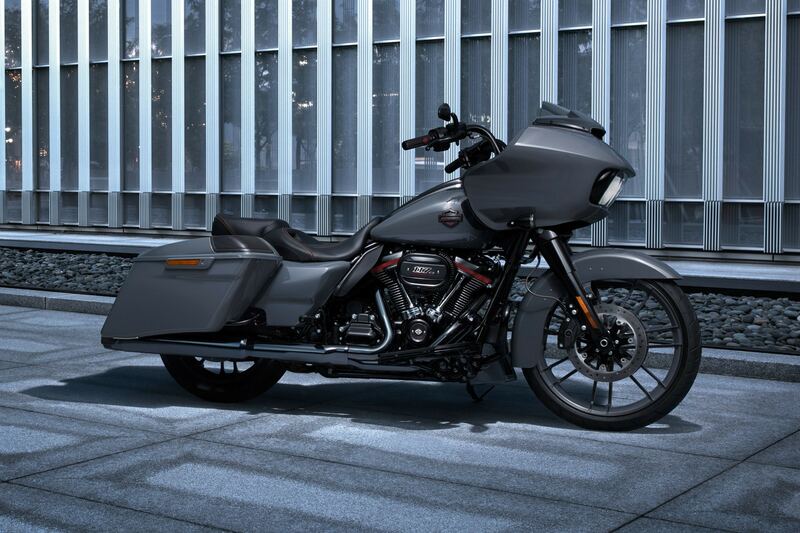 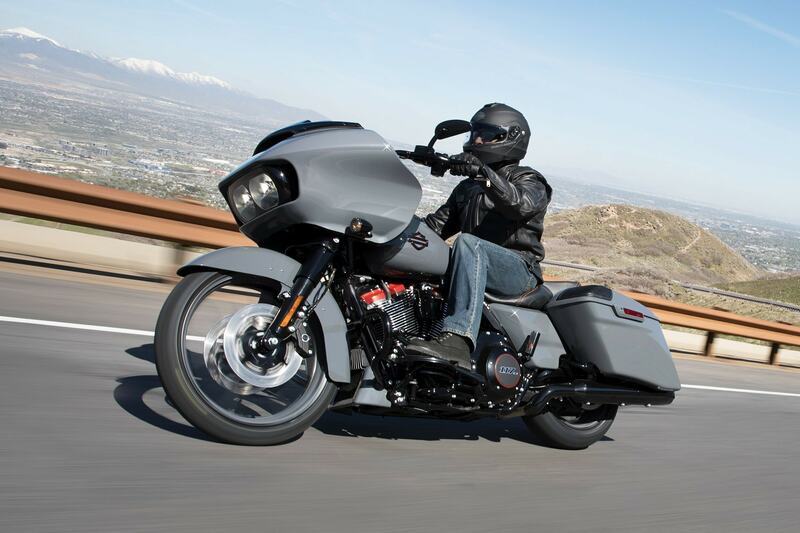 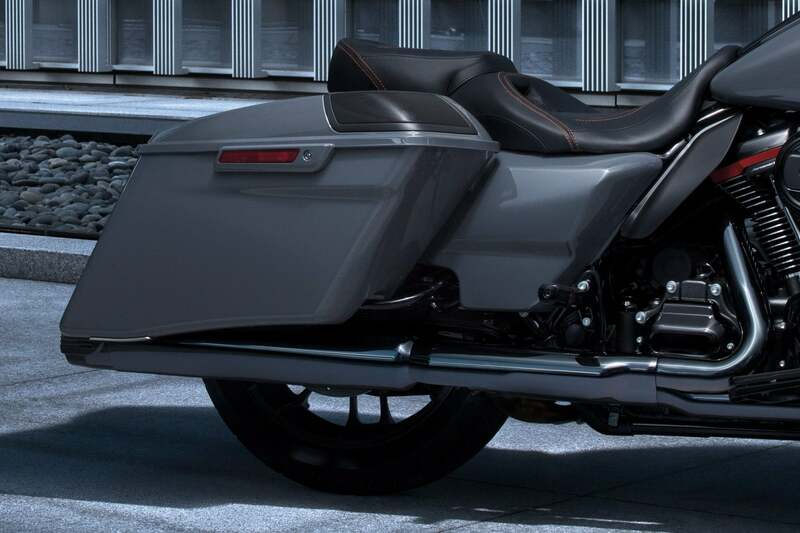 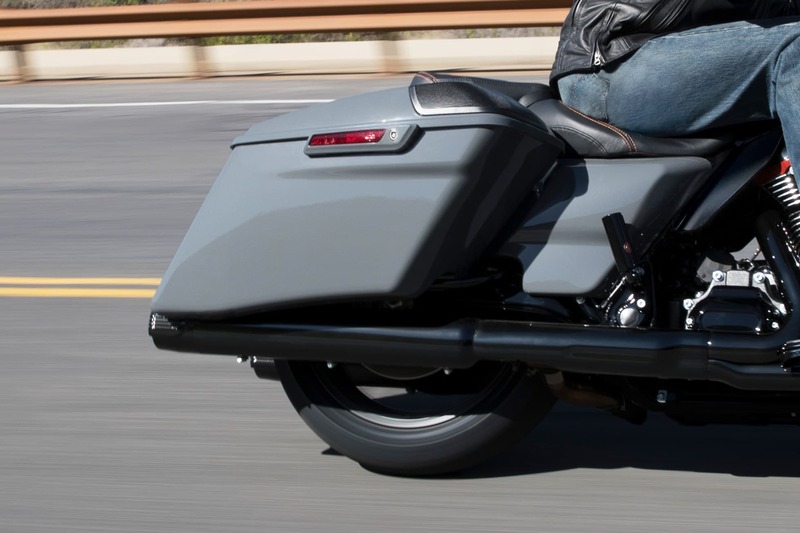 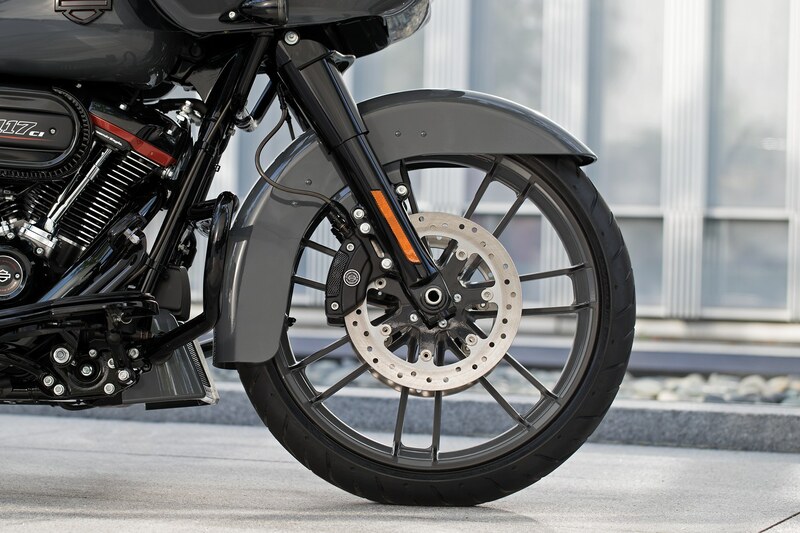 Features a Harley-Davidson factory-installed 21 inch front wheel, a unique exhaust finish, and a luxurious, super-premium paint scheme.. 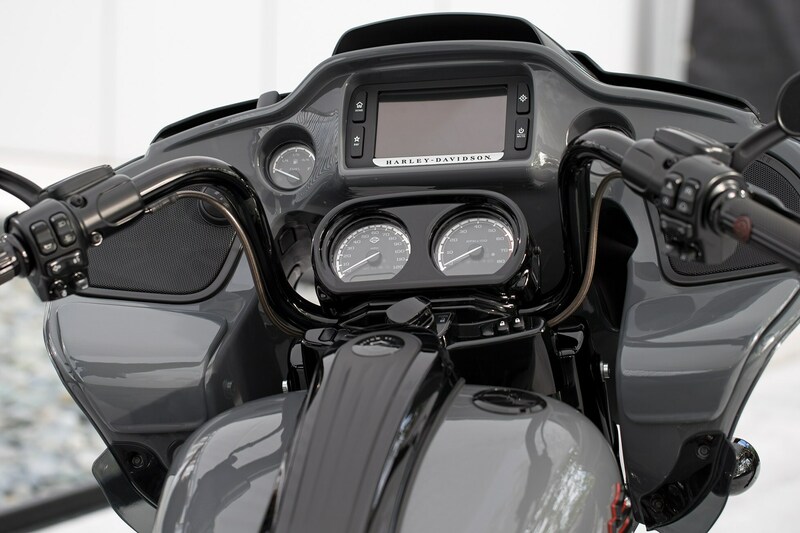 Call hands-free on your Bluetooth™ mobile phone, listen to stereo music or voice instructions of GPS navigations, and have intercom conversations with your passenger or fellow riders. 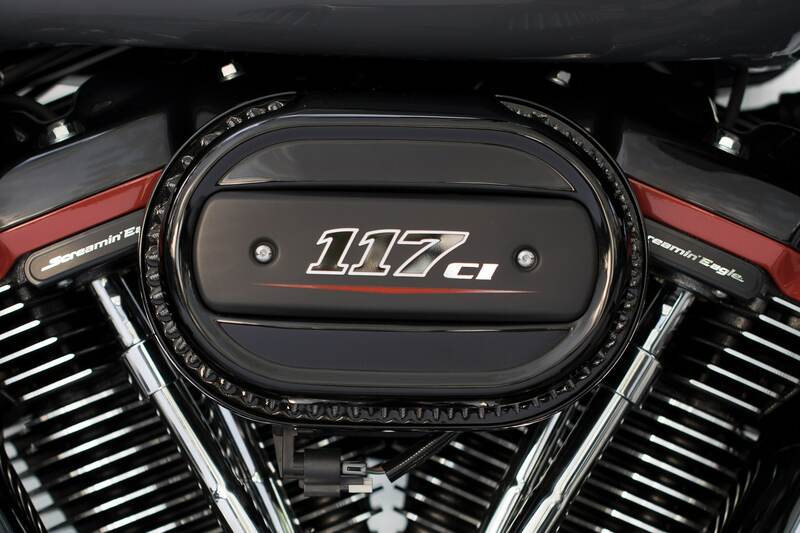 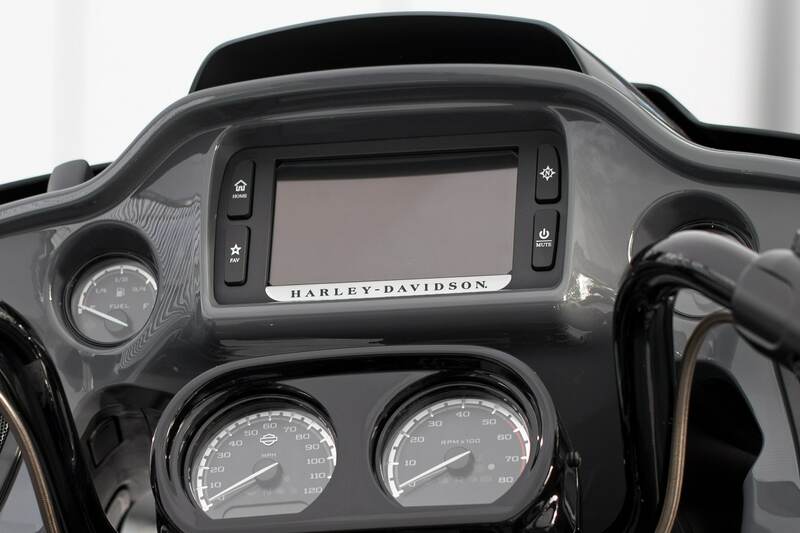 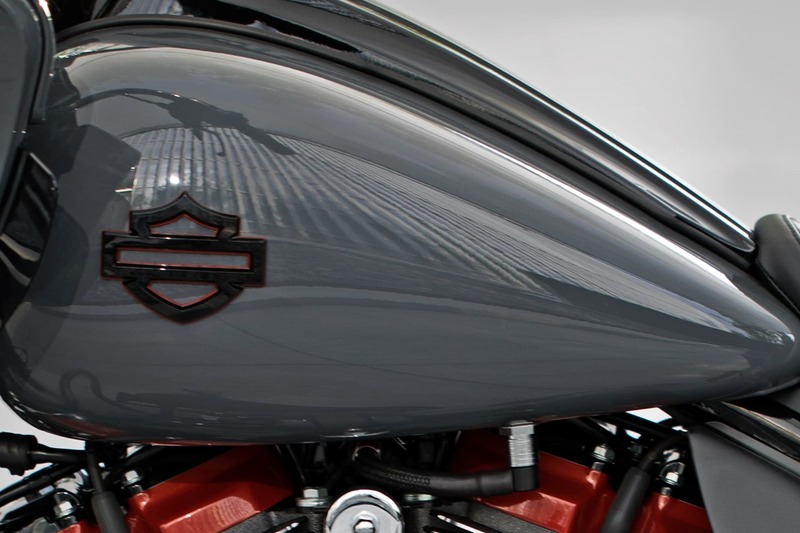 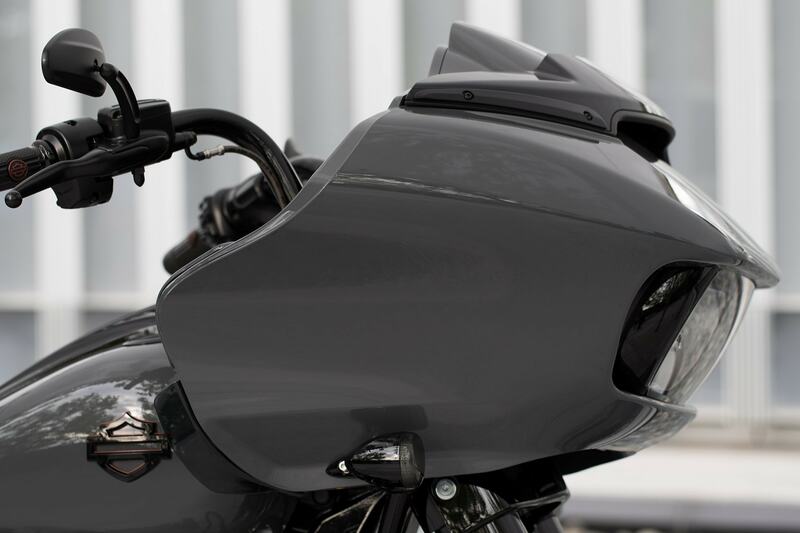 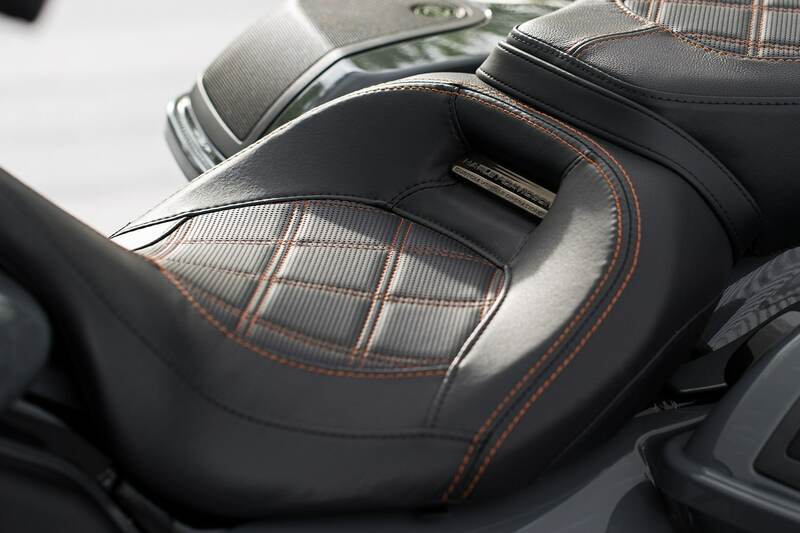 - Custom gauges styled to complement each CVO vehicle. 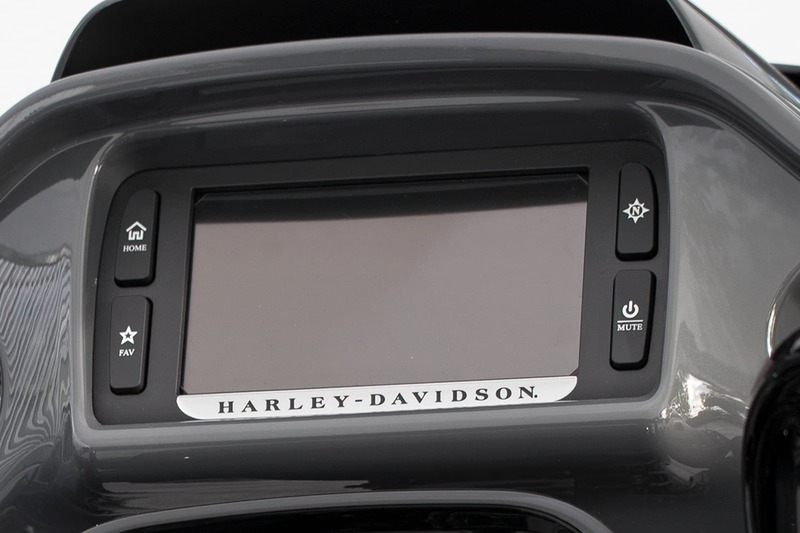 Display features odometer, trip A, trip B, range to empty and gear indicator; and larger tell-tale indicators.